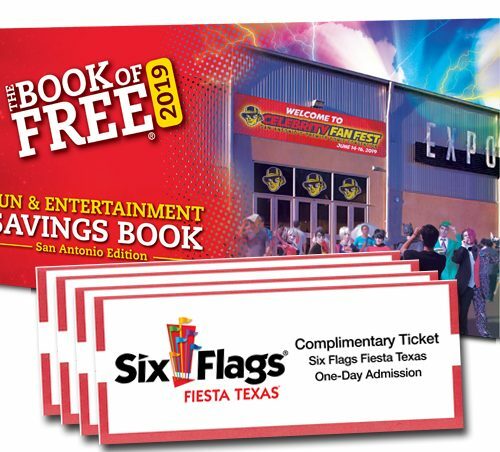 The Book of Free is your guide to San Antonio area savings. 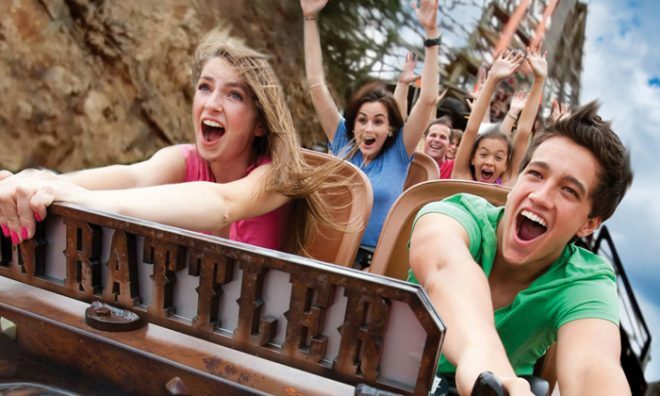 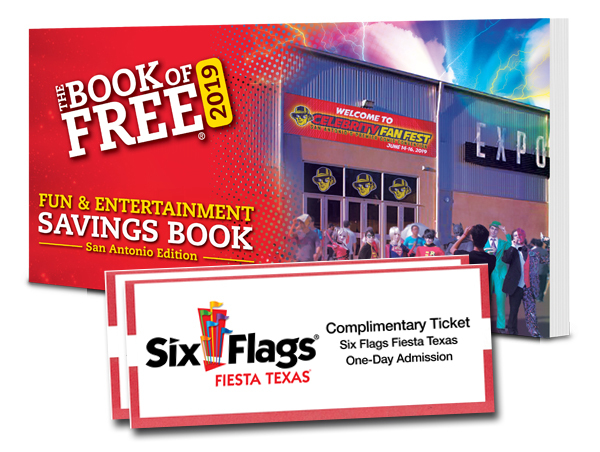 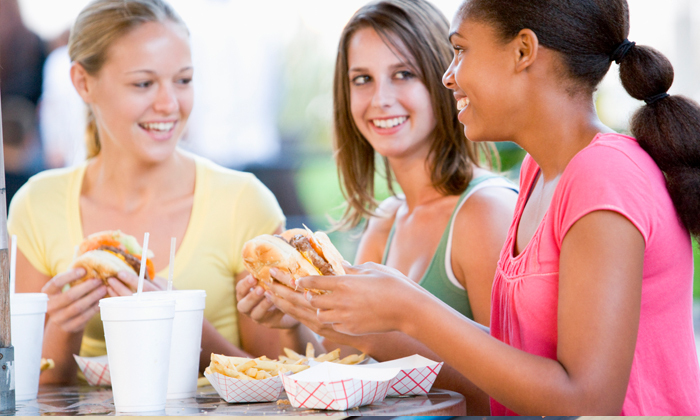 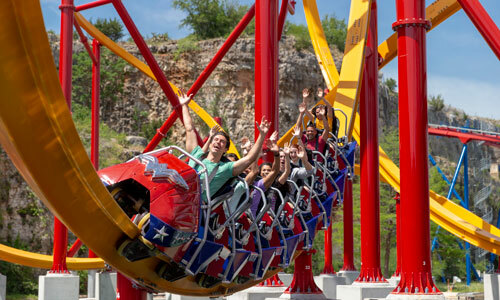 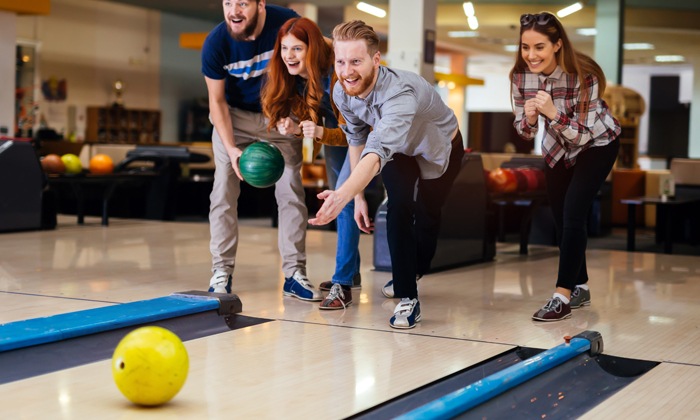 You’ll get one 2019 Fun & Entertainment Book of Free with savings offers on dining, entertainment and more PLUS you’ll get 2 Fiesta Texas tickets with your order–that’s a $224 value for just $69! 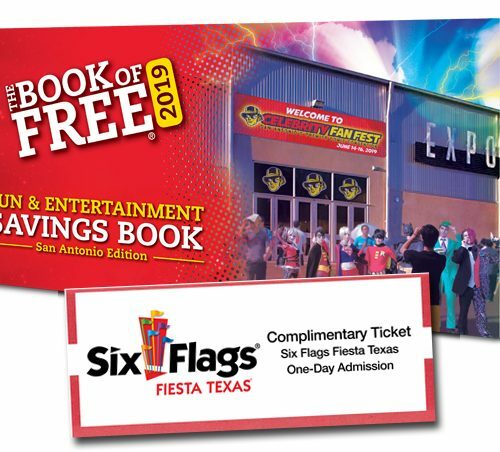 Just click SEE INSIDE to view all the great offers and see how you can save thousands of dollars with San Antonio’s #1 Savings Book.